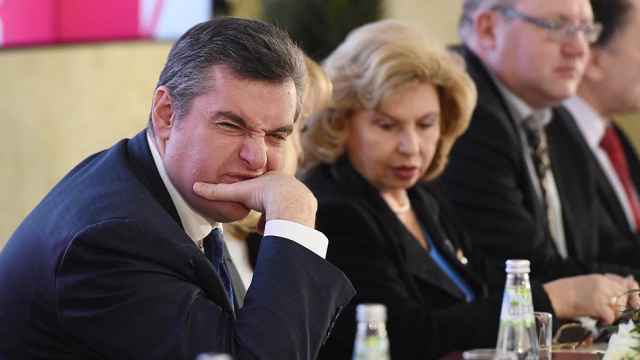 The State Duma’s ethics committee has dismissed sexual harassment accusations against Leonid Slutsky, saying the allegations may have been coordinated to tarnish the Duma deputy. At least five reporters and a Foreign Ministry spokeswoman have accused Slutsky of inappropriate behavior since February. 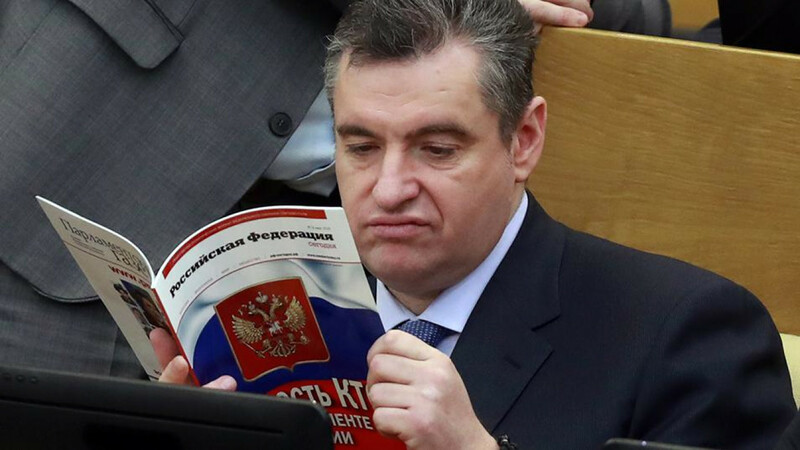 Slutsky, head of the Duma’s foreign affairs committee who had denied the allegations, issued an apology on Women’s Day March 8. 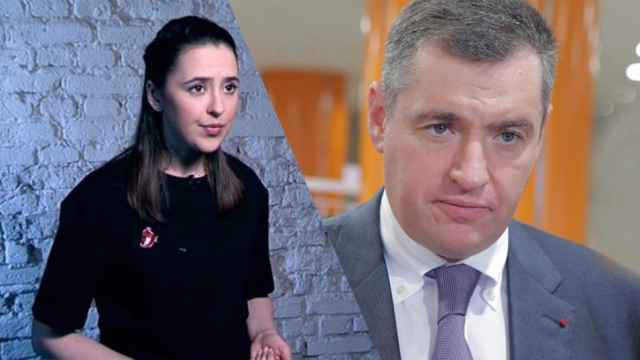 “Committee members point to the fact that the accusers voiced claims against Slutsky virtually at the same time during the presidential elections,” Interfax quoted Otari Arshba, the head of the Duma ethics committee, as saying Wednesday. Slutsky reportedly arrived at the closed-door hearings 45 minutes late, after his accusers left. 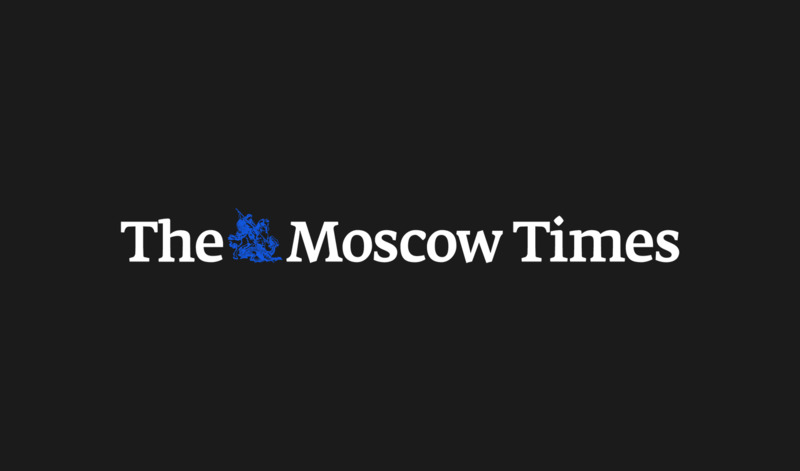 The five named and anonymous accusers, at least one of whom said she had recorded the upsetting encounter with Slutsky, can still file charges against the lawmaker, the Vedomosti business daily reported.